gale, this is soooooo adorable!! 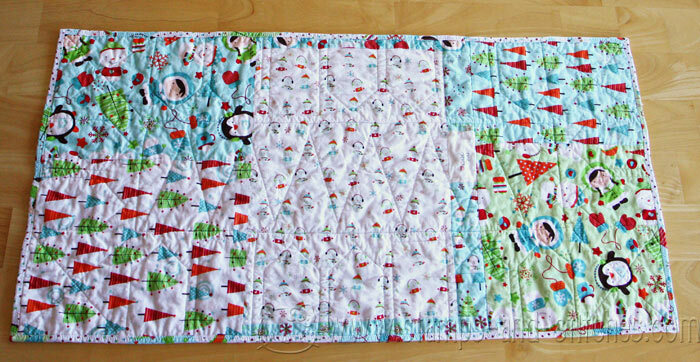 i am in love with this- your quilting and sewing is amazing!!! ooooo that's like a jigsaw puzzle to me. Its lovely and looks amazing on your table. It gives it a bit of punch. Gale, your table runner is so pretty. Thanks for sharing the runner and pattern. Oh Gale this is adorable. Gale, I can see why you wouldn't have gotten it completed by Christmas! So much work!!!! And yet, worth every second of it since it's just perfect for a "winter" runner. Love that fabric and really like the way the label is stitched in there. Just great! Very cute runner and good idea for label. 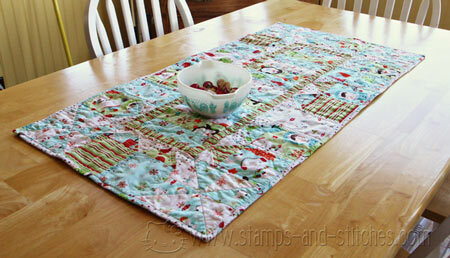 Gale, your table runner is so adorable! The patterns and color are fabulous as is your stitching! Love it! this is awesome, I luv the pattern and the fabric is super cute...hope you have a wonderful day! Gorgeous. Wow. Love this. A great mix of colors and patterns. 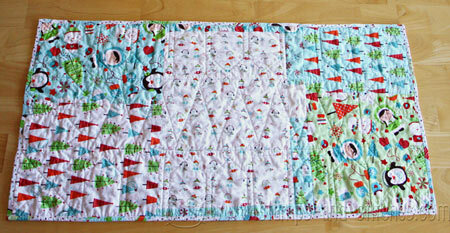 I'm still finishing up a Christmas table runner too. Yours turned out very cute. Such cute fabric! A wonderful creation! Happy New Year Gayle! 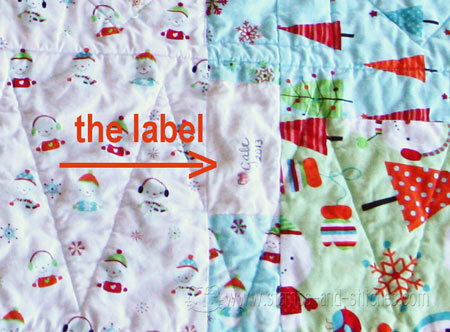 Your winter runner is adorable, and such darling fabric. Adorable, I love this fabric! Love, love, love this!!! It's fabulous and that fabric is adorable! Your runner is really cute Gale! Love the fabric you used on it.